My name is Lauren Reichart and I am a second year masters student in the Communication Sciences and Disorders program at the University of Florida. I am very passionate about working with the adult medical population, specifically with voice disorders and dysphagia. I am interested in applying for a CFY for the fall of 2019. 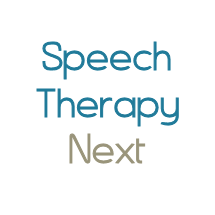 Does this facility offer clinical fellow positions for speech-language pathology? If so, what is the protocol for applying to one?